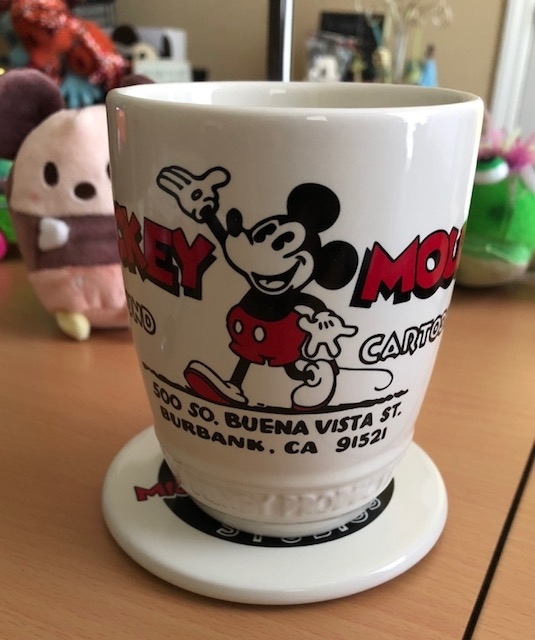 The coffee mug being featured today is in the Walt Disney Studios Collection. I purchased it the Disney Store located in the Mall of Georgia. 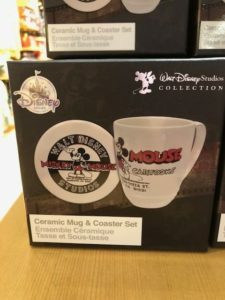 This Mickey Mouse set includes ceramic mug and coaster. I love the look of it. It retails for $16.95. 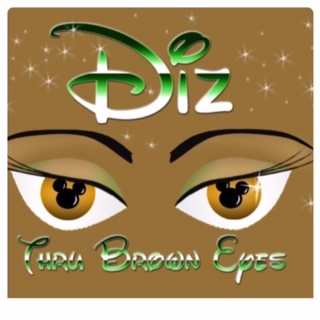 If you would like your favorite coffee mug featured, send description and pictures to DizThruBrownEyes@yahoo.com. Just discovered your blog. Thanks for sharing this mug. 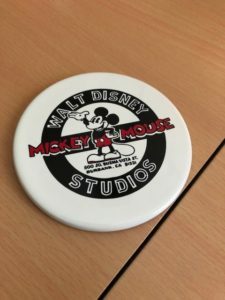 I love the “classic” Mickey look and the coaster. 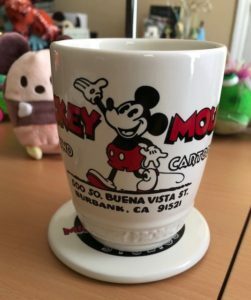 I confess I have a Disney coffee mug “thing,” so I’ll be looking at more of your Mean Muggin’ Monday posts!